Very pretty necklace! I just started following your blog a week ago. I hope I'm the lucky winner of this beautiful necklace! :) I'm following you with my yahoo email address(ladieseun09@yahoo.com)via google friend connect, and on bloglovin' with the name 'mystyledexpressions'. 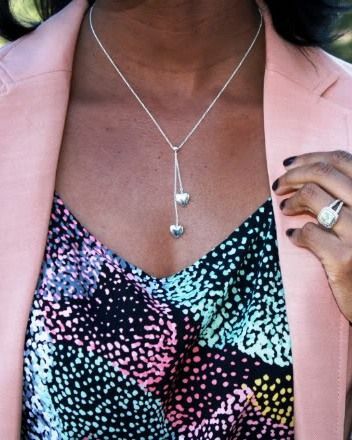 That necklace is very dainty and pretty. I am following with my yahoo email (msmith2k5@bellsouth.net) via Google Friend Connect. - That necklace is gorgeous. I hope I'm the lucky winner. I Followed Yuh On Twitter & Tweeted Yuh. Cute. Following on Google as sistasing. Following on bloglovin. 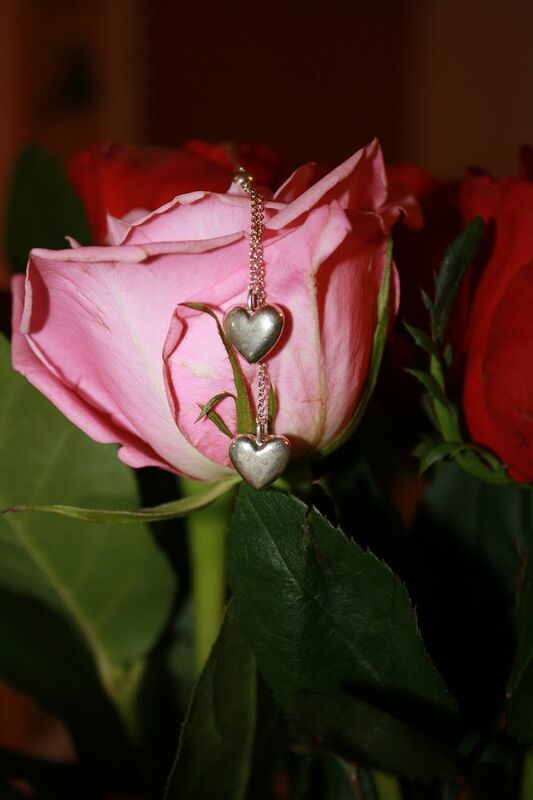 Love this giveaway, adorable necklace! I follow you via GFC, name: Rachel. I am following you on Pinterest as well (Rachel's Lookbook)! 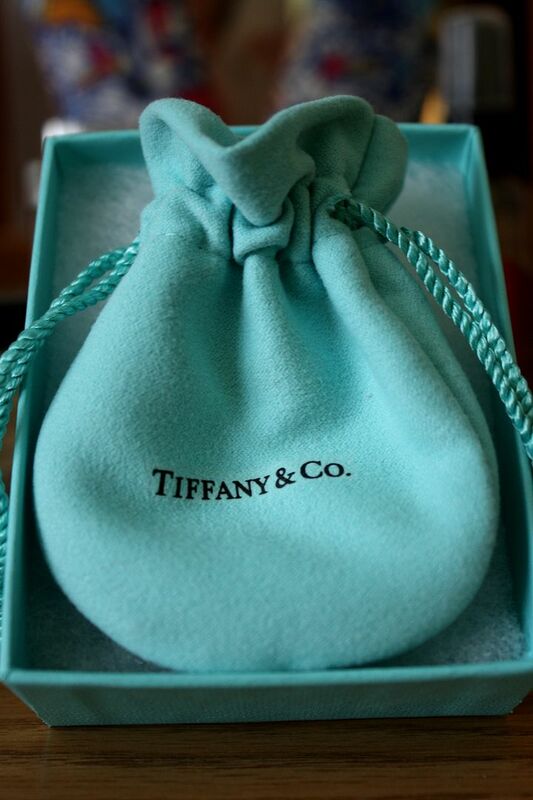 Giving away a douple heart necklace from Tiffany & Company shows just how BIG your HEART is. Good luck to all who enter the giveaway. Hello, my name is Funmi and the necklace is very very pretty. lolagurl1@hotmail.com is my email address. Plus I tweeted about this fabulous giveaway- LUCK BE A LADY ON the 29th! I already followed you on Blog Lovin! Thanks for the opportunity at this giveaway -- I just followed on Google Friend Connect [thorn1k@cmich.edu], Twitter [KamariaThornton] and on Pinterest [Kamaria] and have been following on Facebook. -- Have a great night! following facebook, bloglovin, pintrest and i tweeted about it! I follow via GC and FB (nika), this is an awesome giveaway!!! I follow you on GFC and Bloglovin! My name is Elisa Raimondo! Email: lupasincera@hotmail.it!! Good luck to all. Congratulations to some lucky winner. Love your blog - following on Google Friend Connect! Love your blog - also following on Bloglovin! I'm connected to you through GFC as Van C. with clotheswewear@gmail.com email. I've been keeping up with you on bloglovin'! And now that you're on pinterest, let's stay connected there, too. Thanks for the giveaway opportunity. 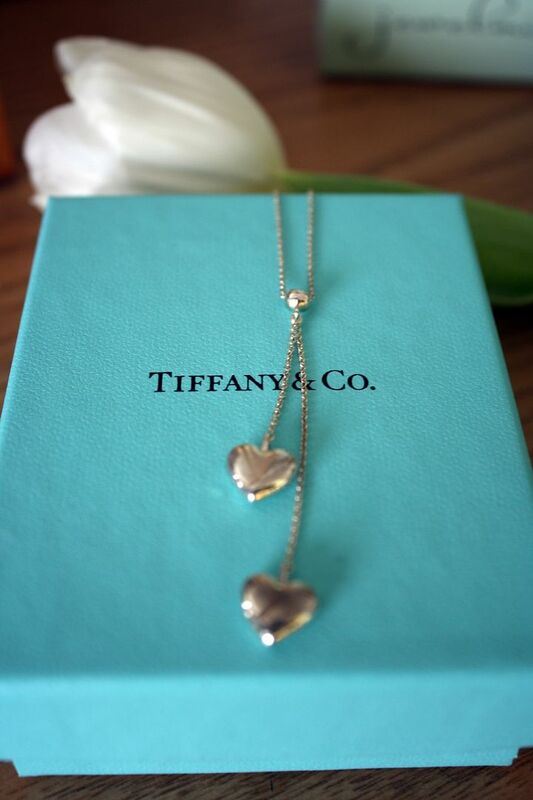 The heart necklace is beautiful. Loving this blog! Following with Google Friend Connect. Amazing Giveaway! I am your newest follower! I am following you via google connect as Live.Love.Shoot., facebook as Kelli Morales and pinterest as Kelli Morales (KLM PHOTOGRAPHY)! So glad I found your blog. So love your style!. following twitter as twlyou and tweeted. Also following on facebook, name is Akuada. I am not sure if this qualifies as following you through Google Friend Connect because I am not sure how to do that!